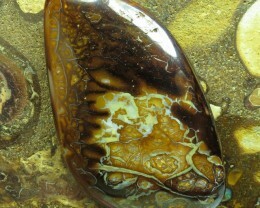 Free Ultrasonic drilling for all my customers. 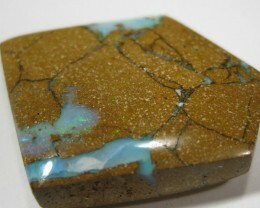 C/O 11cts,WHOLESALE MINER 2U! 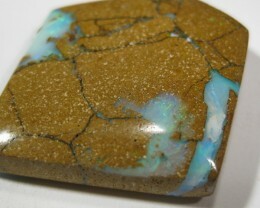 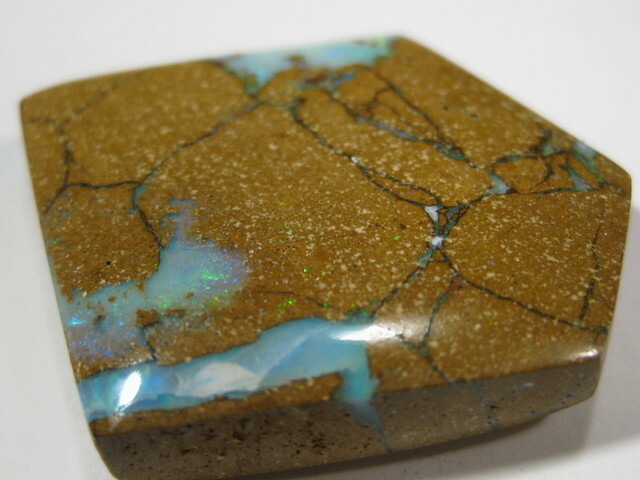 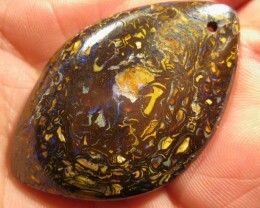 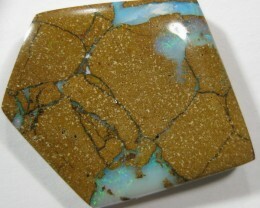 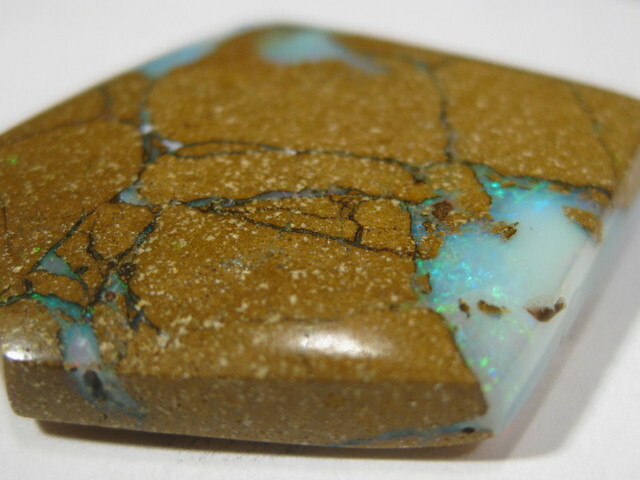 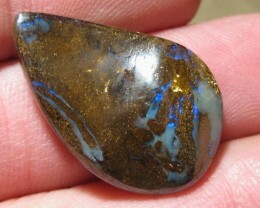 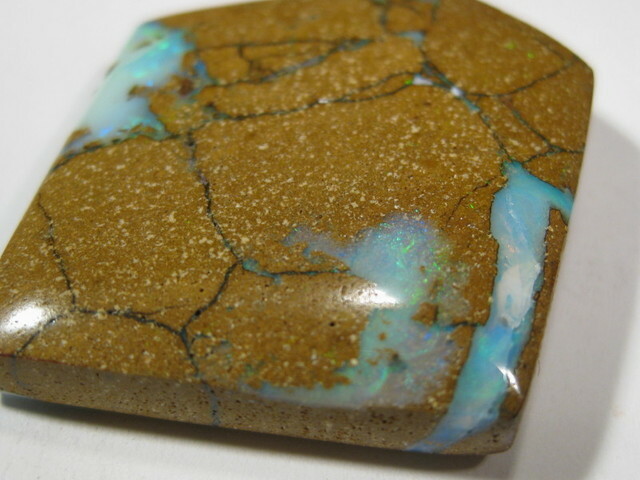 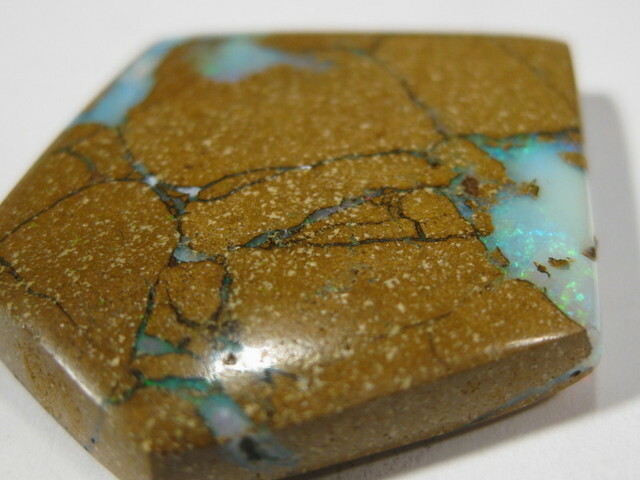 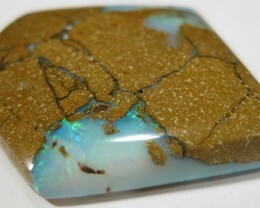 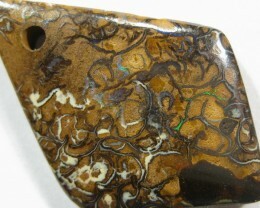 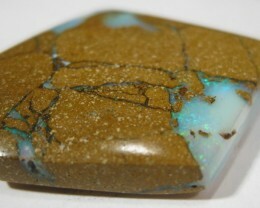 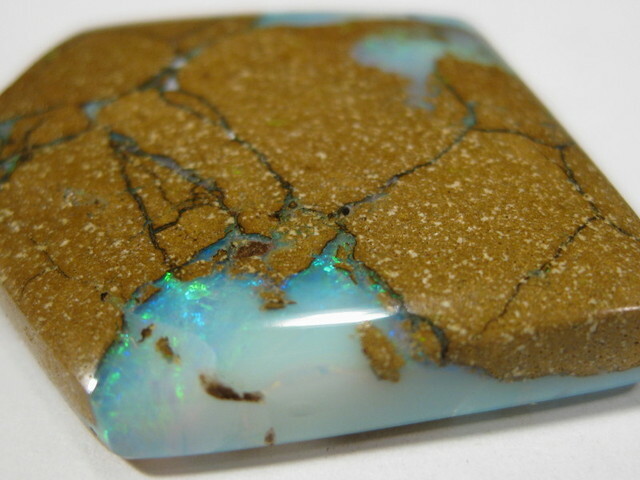 BOULDER OPAL. 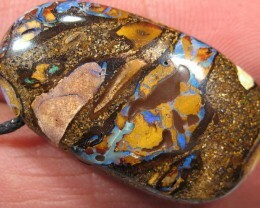 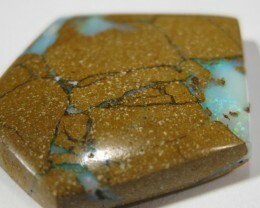 C/O 30cts,MINER DIRECT WHOLESALE BOULDER OPAL.